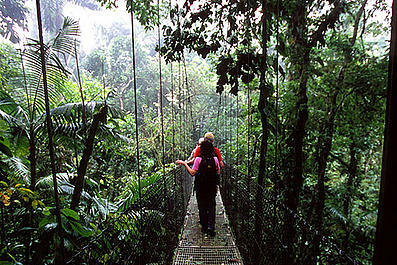 Costa Rica´s location allows abundance of tropical forests and many variations of altitude. 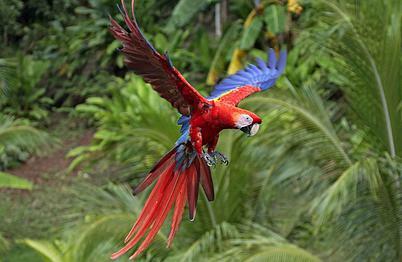 This makes of Costa Rica home of a great quantity of animal species, many of them exotic and threatened. Costa Rica protects species in extinction danger, that is why 9,3% of our total surface is protected as national parks and natural reservations. The country has more than 1. 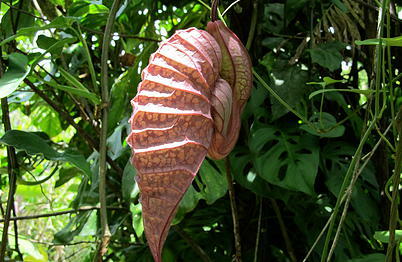 000 species of orchids and 225 species of reptiles (mainly snakes). 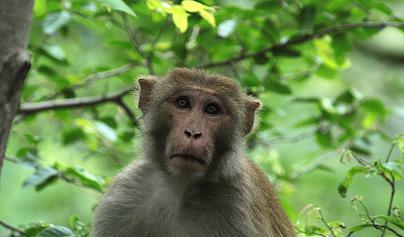 Wild animals are plentiful, as pumas, jaguars, deers, monkeys, coyotes and armadillos. Besides our forests have 725 species of birds, among those it highlights the quetzal, the goldfinch and the hummingbird. This diversity is very appreciated by the tourist that comes in search of a natural paradise to enjoy and to rest. Beach or mountain, Surf or walk? 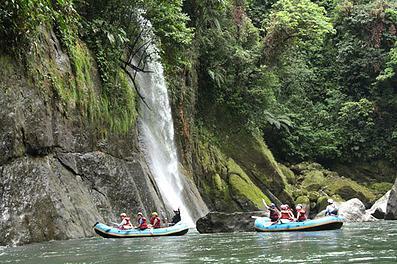 With more than 800 navigable kilometers in Costa Rica, you will be able to enjoy strong emotions in our rivers, some of which possess important classifications at world level for his difficulty degree, just what fans and experts of Kayak and rafting are always looking for. Besides emotions you will enjoy landscapes of incomparable beauty and also you will have a magnificent opportunity to see the national diverse fauna and flora. The country offers an impressive diversity of beaches and places of unbeatable natural beauty along almost 1.230 kilometers of costs. Since small beaches of white color, until extensive formations of sand gray pearl. Costa Rica has many unforgettable places to rest, to enjoy and to practice a great quantity of aquatic and terrestrial sports. Tourists will be able to feel the speed and the marine wind practicing windsurf, sailing or in taking a ride in a fast water motorcycle. If you prefer you could live the emotions of diving, the strong experience of surfing, or maybe to feel the incomparable adventure of fishing. Sun, crystalline waters and tropical climate supplement the perfect demurrage in Costa Rican beaches. Visitors will be able to observe since impressive natural shows, as the spectacular time of thousands of turtles arriving to our beaches to spawn , until unforgettable and beauty scenes of sunset and sunrise at the beach.